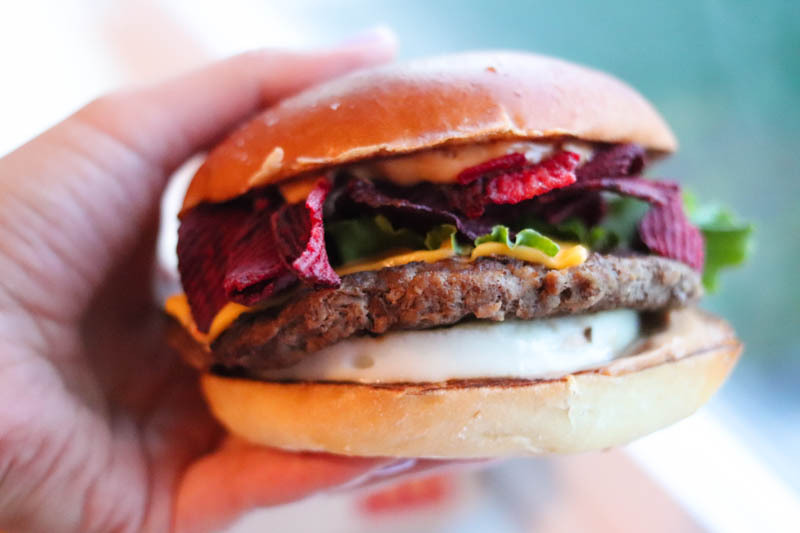 McDonald’s Canada launched their World Taste Tour on June 18th, 2018 with the Chinese Szechuan Burger debuting as the first stop, the Italian Pesto Chicken Burger as the second, and the Aussie BBQ & Egg Burger to end the tour off. 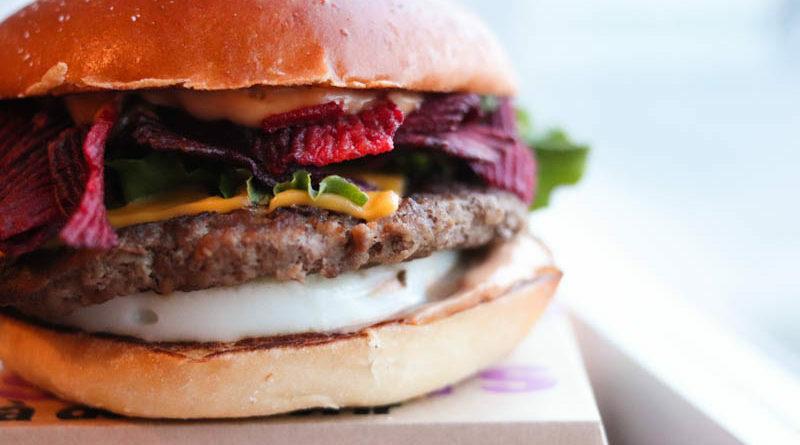 The Aussie BBQ & Egg Burger is available from July 16th to July 29th so you only have a little less than two weeks to give this burger a try. I was most excited about this burger out of the three because all of the components really spoke to me. 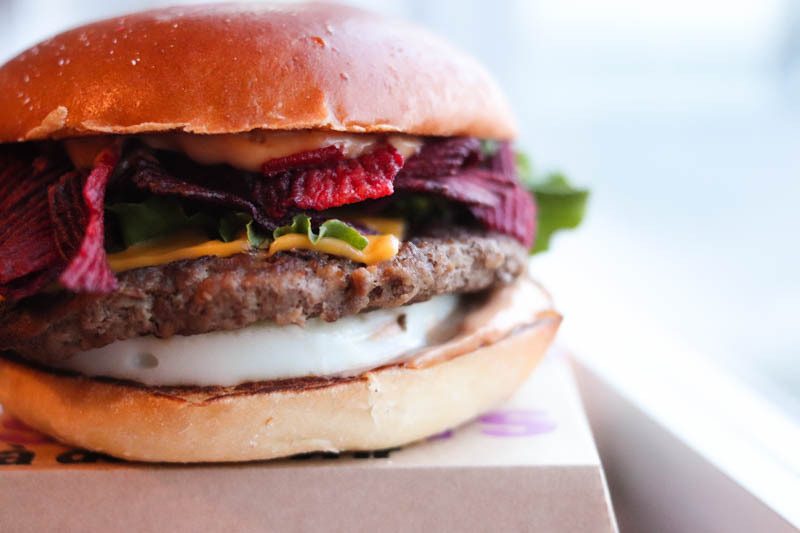 Freshly cracked egg, beet chips, smokey BBQ sauce, all nestled between a brioche style bun. How does that not get your mouth watering?? While the burger looked a little carelessly put together (my egg got were under the patty instead of above), the flavours actually melded together really well. The freshly cracked egg was a nice touch as it added another source of delicious protein to the burger. The beet chips were crunchy and abundant, and the smokey BBQ sauce was surprisingly addictive! 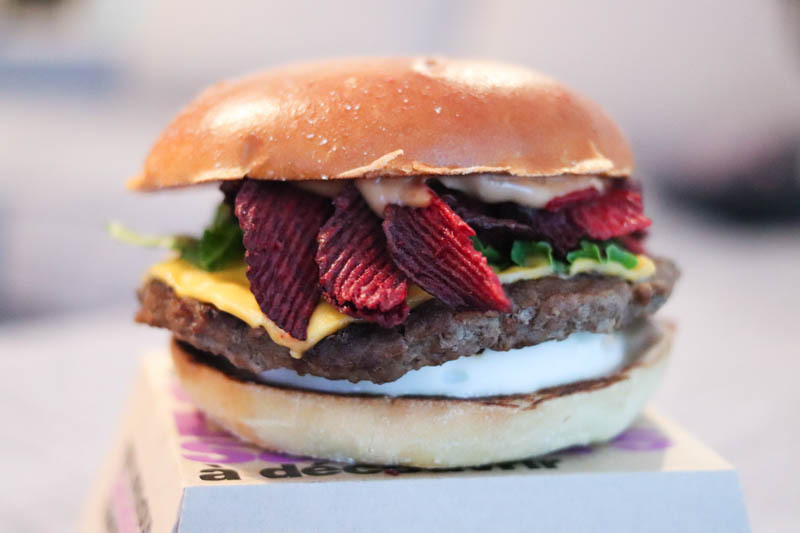 The more I ate, the more I enjoyed the burger and I think it was simply because I was able to finally get the full bites where every component played its part. And truth be told, when I got to those bites, it was pretty bomb. I even kind of regret sharing the burger with my boyfriend. Needless to say, I’ll likely be going back to get this burger again (next time just for myself) before the 29th. Nutrition Information: 670 calories, 37g fat, 52g carbohydrates, 34g protein, 1150 mg sodium. Note: This is NOT a sponsored post and I was not paid by McDonald’s Canada to review their burger. The food was not complimentary. All opinions are my own.